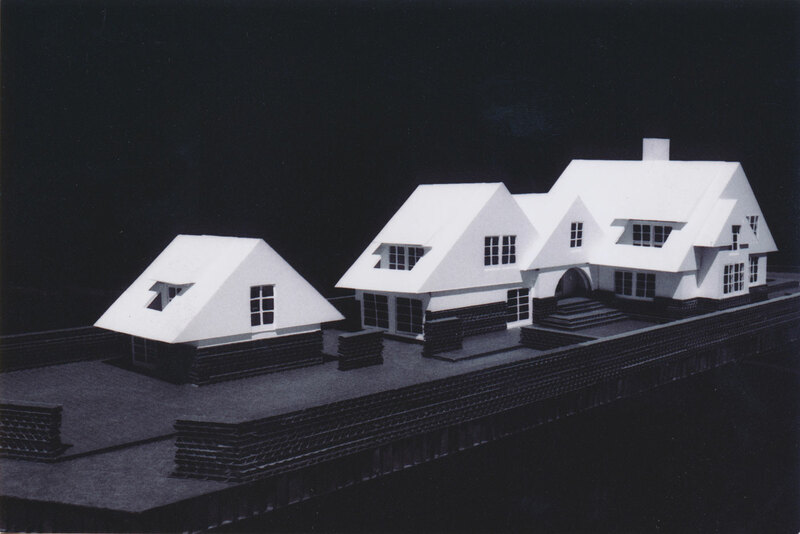 Unbuilt project on hill above Hendrie Drive, Overlooking Greenwich Cove. 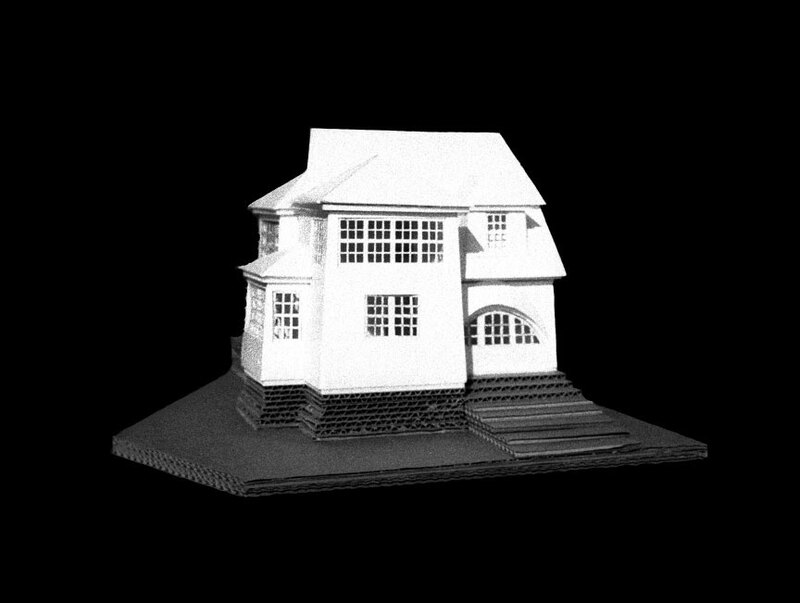 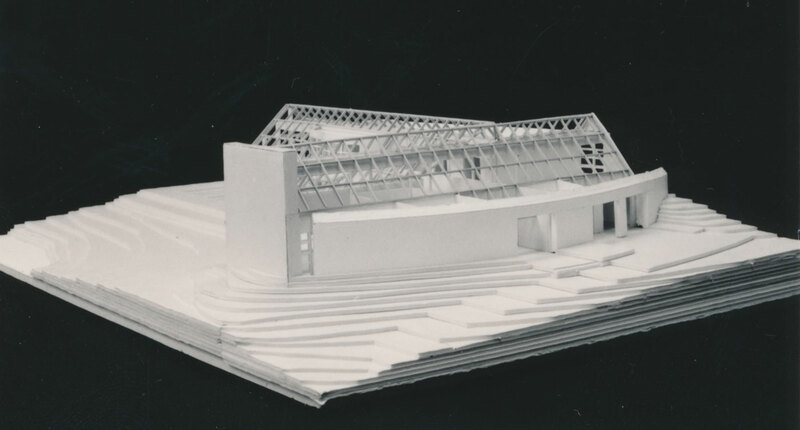 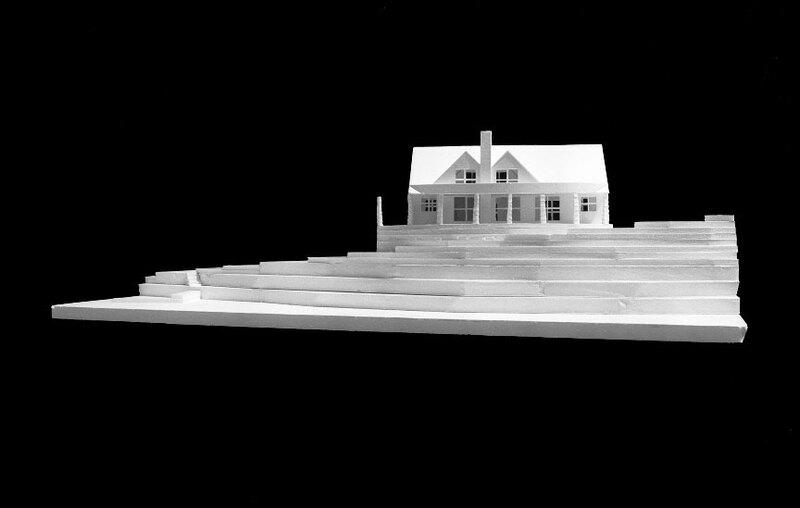 Unbuilt project on Fairfield Beach, next to Penfield Pavilion. 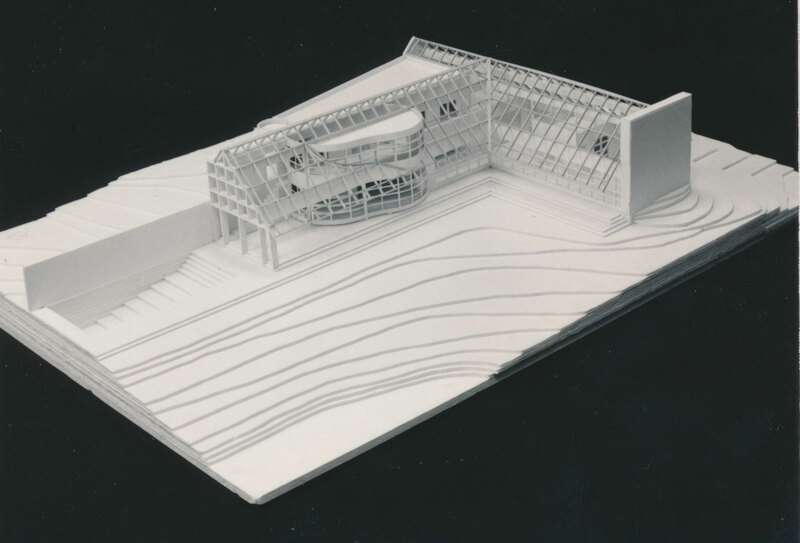 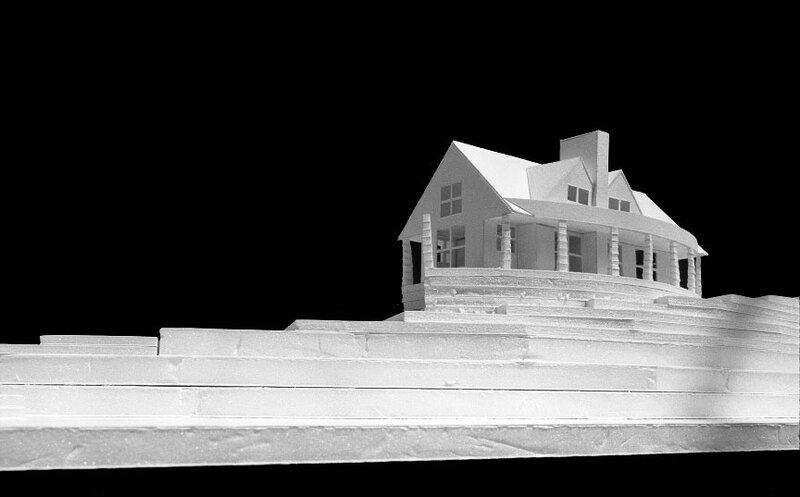 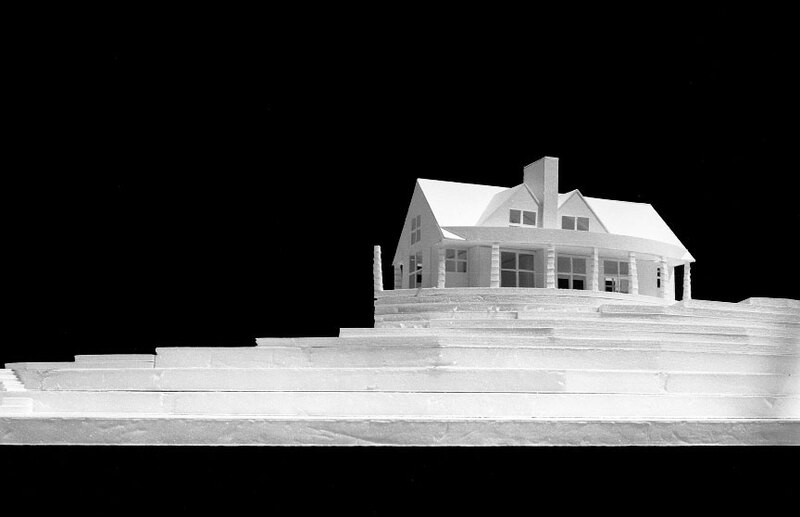 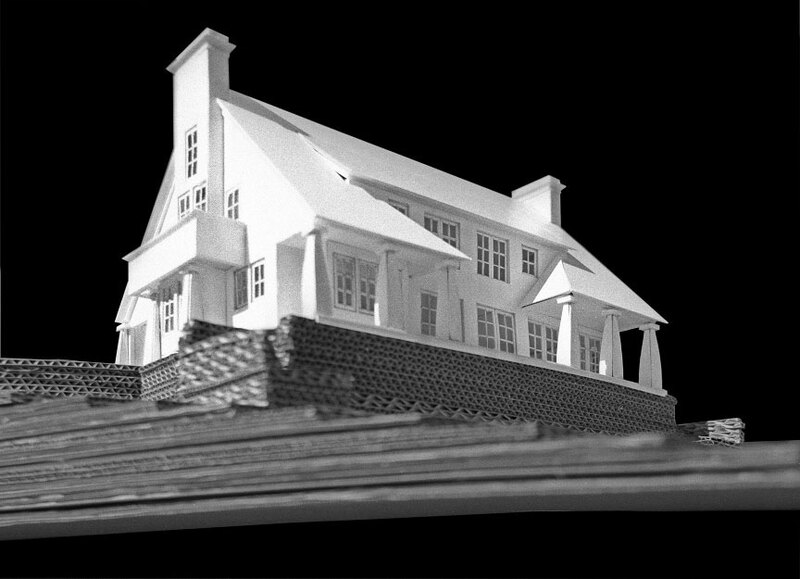 Unbuilt project, on rock ledges above Lake Champlain. 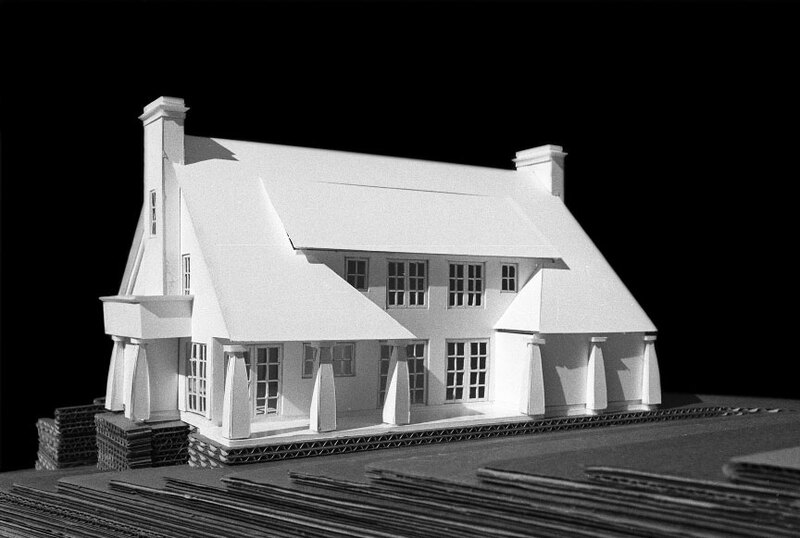 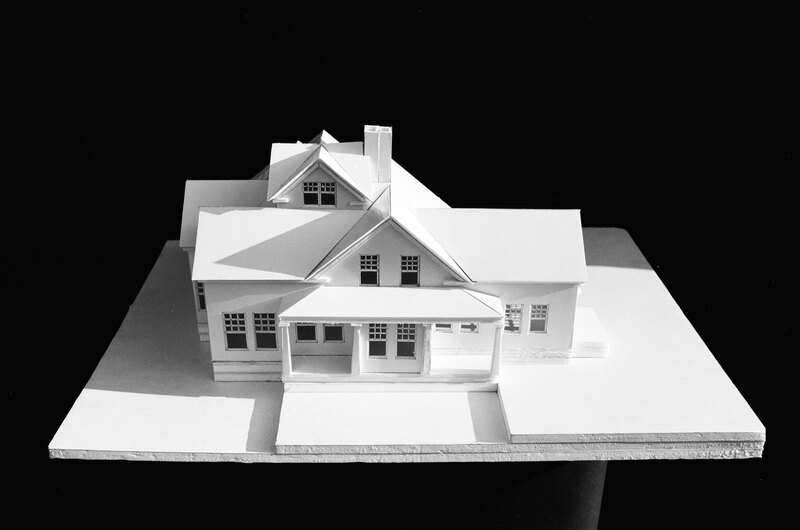 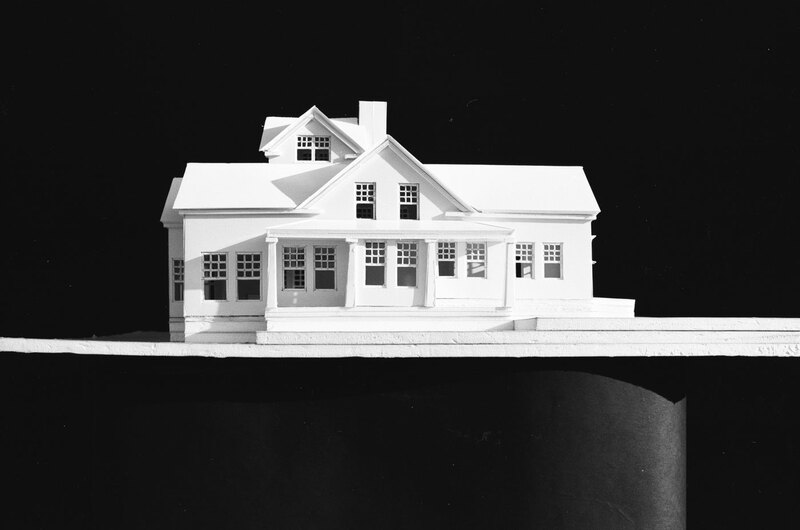 Project for a difficult (triangular) lot in Pine Point, Rowayton. 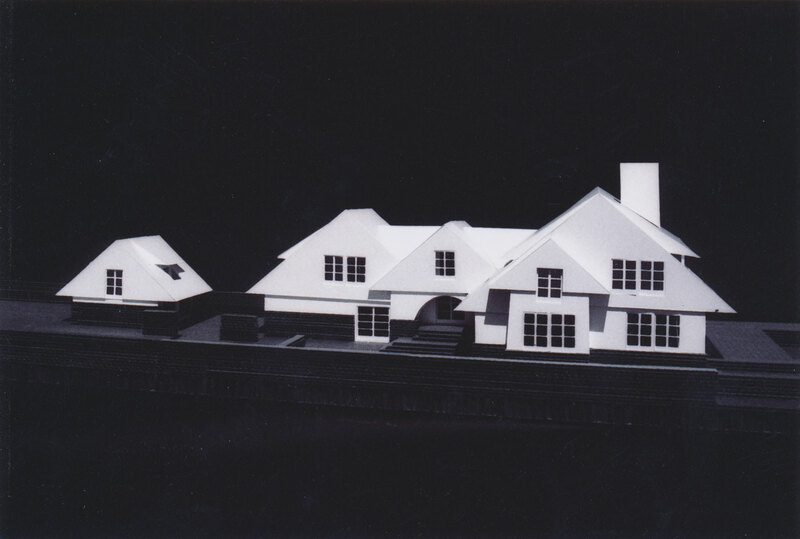 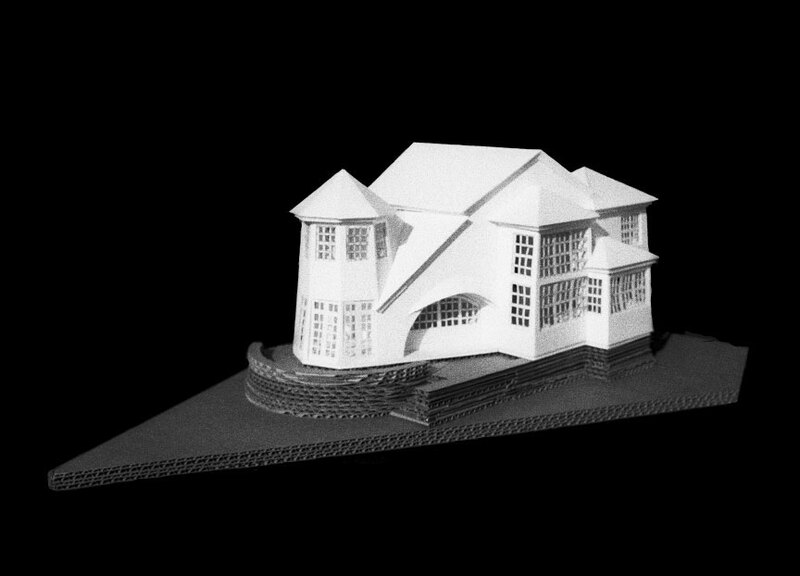 Project for Polly Park, Rye, New York. 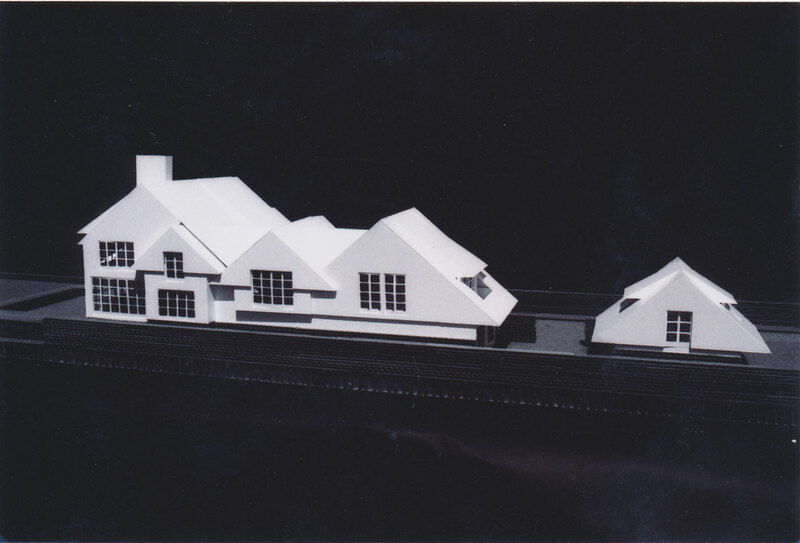 Maine home, expanded from a one-room school-house; see “projects”.